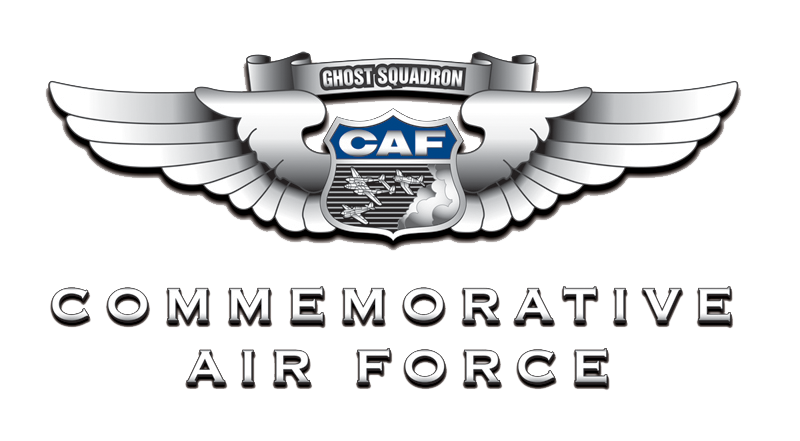 Thank you for considering a donation to the CAF Dixie Wing. The Museum’s collection is made up largely of artifacts donated by people like you, and we appreciate your desire to become involved in preserving aviation history. 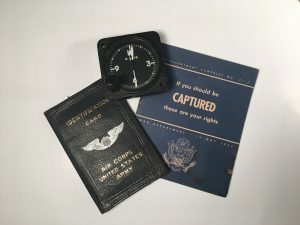 To determine whether CAF Dixie Wing is the best fit for your object, we need to ask a few questions that will help the Collections staff to make a well-informed decision. Because of space and care requirements, we must consider every donation offer very carefully. The CAF Dixie Wing will care for your object in perpetuity, so we need to be sure that we are the best new home for your donation. Please help us by answering and submitting the questions below as completely as you can. Following your submission, the Collections staff will carefully consider your offer and research our existing collection. The offer will then go before a committee of other staff and board members. Due to the deliberate nature of the consideration process, it may take several weeks to reach a decision. Should we determine that the CAF Dixie Wing is not an appropriate repository for your item, we will do our best to use any additional information you provide to help you find the right museum or institution to ensure the long-term care and appreciation of your donation. When and how did you acquire these items?